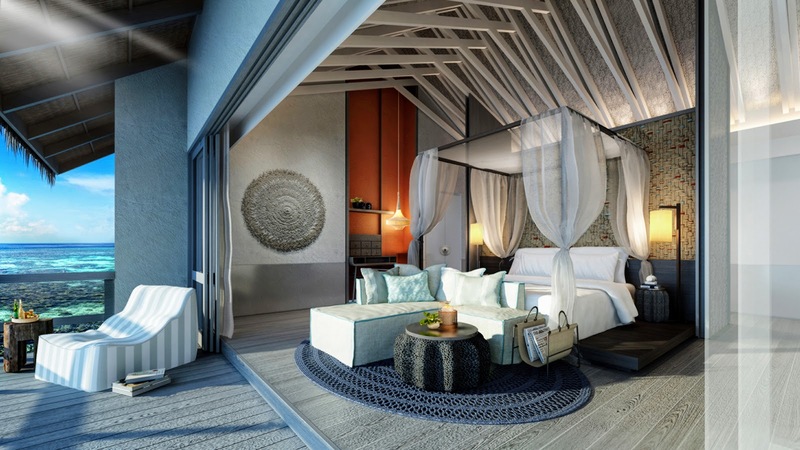 The world’s first exclusive-use hideaway in a UNESCO World Biosphere Reserve, Four Seasons Private Island Maldives at Voavah, Baa Atoll is a truly private island that couples legendary service with limitless living. Capturing the imagination, this secluded five-acre (two hectare) haven transcends the private island experience: “entirely yours” from the moment of booking, seven bedrooms, a Beach House, dive school and 62-foot (18.9 metre) yacht extend the oceanic spoils of the Maldives’ only UNESCO Biosphere Reserve to up to 22 guests at a time. Guests decide the schedule, staff and services, redefining Voavah with every visit as somewhere to retreat, explore, connect, celebrate, and dream with one’s eyes open. Voavah days revolve around the double-storey Beach House and adjacent white sands, crystal waters and abundant reef – all exemplary even by Maldives standards. 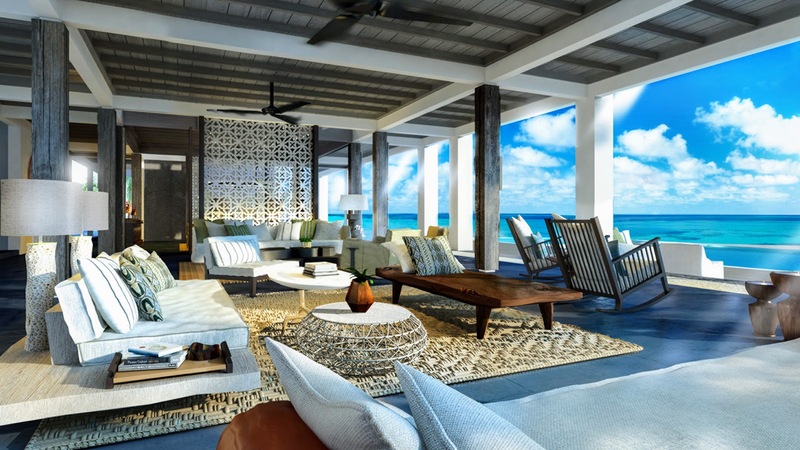 The Beach House hub offers open-air living room, dining room, kitchen, pool deck, gym, library and loft lounge, while seven bedrooms are arranged on the beach, over the pristine lagoon or elevated in panoramic Mezzanine Suites. A 62 foot (18.9 metre) private yacht – Voavah Summer – invites exploration of a dazzling and undisturbed UNESCO domain. Experiences focus on the UNESCO territory, guided by a team that has already spent a decade protecting it: diving with whale sharks, snorkelling with manta rays, swimming with neighbourhood turtles, fishing for dinner, visiting local islands, surfing unknown breaks and cruising into breathtaking Baa Atoll sunsets. At the heart of Voavah’s pledge to expand horizons, The Ocean of Consciousness Spa offers treatments based on the five pathways of Truth, Wise Action, Love, Peace, and Compassion – each designed to elevate awareness, transform actions and help individuals awaken to their power to affect wide-reaching change. Guests can also have yoga, meditation and pranayama classes, high-end beauty treatments and a Rossano Ferretti hair consultant on call. A multicultural on-site team bestows nurturing one-on-one service, showcasing shining stars from Four Seasons culinary, spa, recreation, diving, housekeeping, childcare and marine conservation worlds. Privacy-protected with single-entry, CCTV, night vision cameras, and 24-hour on-site security patrols, Four Seasons Private Island Voavah is far more than a luxury retreat. It’s a reconnection to self and surroundings; an island to call one’s own; somewhere to explore desires, in one’s own way, where no-one is watching and anything is possible.